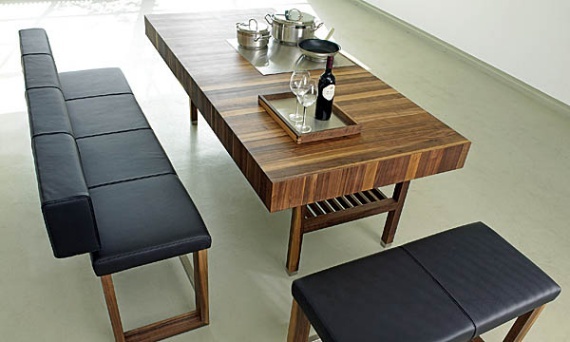 The Cooper Table from Girsberger. 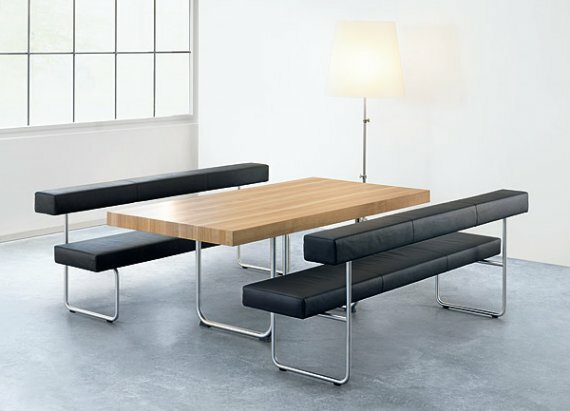 The Bacio Dinner Sofa by Koinor. 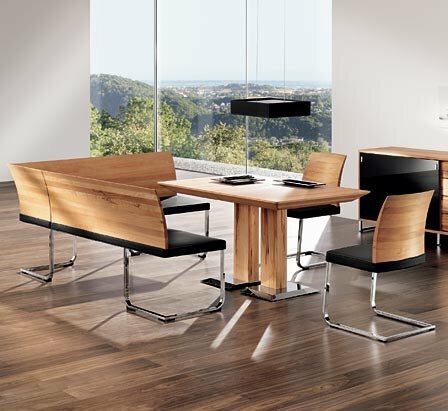 The Grace Furniture Centre created by Schulte Design. 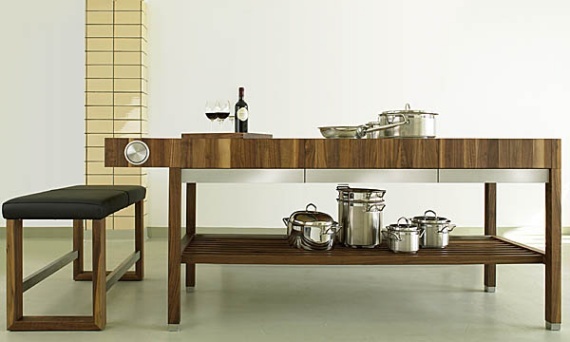 The Box Table designed by Kurt Müller. Spotted at Girsberger. 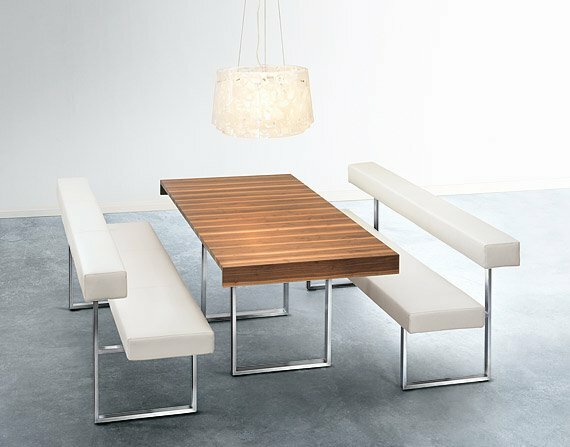 The Team 7 Stretto Dining Set. Spotted at Wharfside.